Hackers recently infiltrated DogeVault, the online wallet for Internet cryptocurrency joke-turned-viral success dogecoin. A statement on the site’s front page says DogeVault was compromised on May 11, resulting in a service disruption and tampering with wallet funds. As soon as administrators were alerted, the service was halted but it was too late as the damage had already been done. The statement claims they are in the process of identifying the extent of the attack and potential impact on users' funds. At this point, they know that intruders destroyed all data on the hosted virtual machines and they are trying to salvage existing wallet data from off-site backups. They’re also looking into how the attackers were able to compromise the system by investigating potential attack vectors. It goes without saying that you shouldn’t transfer any funds to your DogeVault account during this time. 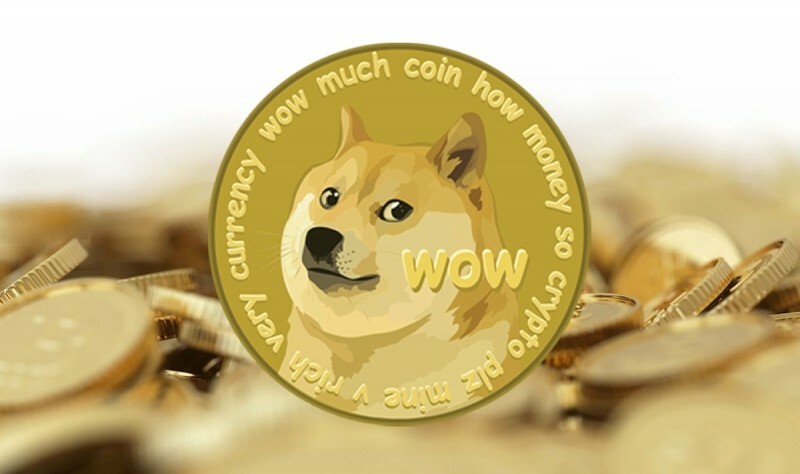 The scope of the attack is unknown at this hour but at least one site estimates as many as 111 million dogecoin (around $50,000) may have been taken in the heist. The service promises another update within the next 24 to 48 hours and with any luck, they’ll be able to reclaim some of its customers’ lost funds. Online wallet services such as this are a popular destination for virtual currencies but they carry a considerable amount of risk. That said, it’s best to keep your cryptocurrency offline in cold storage.